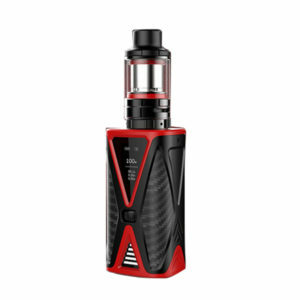 The Kanger Spider is a compact vaping device with built-in 4200mAh battery and max 200W output. It features a unique roller switch that you can adjust PWR/Ni/Ti/SS/DIY1/DIY2 modes easily. 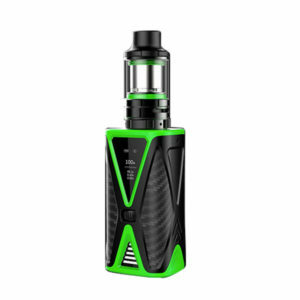 Paired with a FIVE 6 Mini tank, it adopts top filling, adjustable bottom airflow and Tiger coil. The Spider kit brings out the best flavors and clouds. The Kangertech Uboat is an exquisite pod style vape gear. It comes with a 550mAh battery and a 2ml tank. 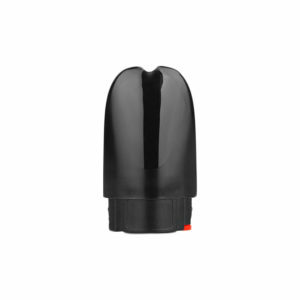 The Uboat battery has a smart air-control on/off button for easy vaping. The ceramic 1.5ohm coil always brings you pure flavor and great vapor production. It supports USB charging.